A unique and fully funded opportunity to take part in this specialist Wild Food Business Training Programme for businesses and entrepreneurs in the Forth Valley and Lomond Leader area. Forth Valley and Lomond LEADER (FVL) are offering this unique and fully funded opportunity to take part in a specialist Wild Food training programme, designed and delivered by Mark Williams of Galloway Wild Foods. 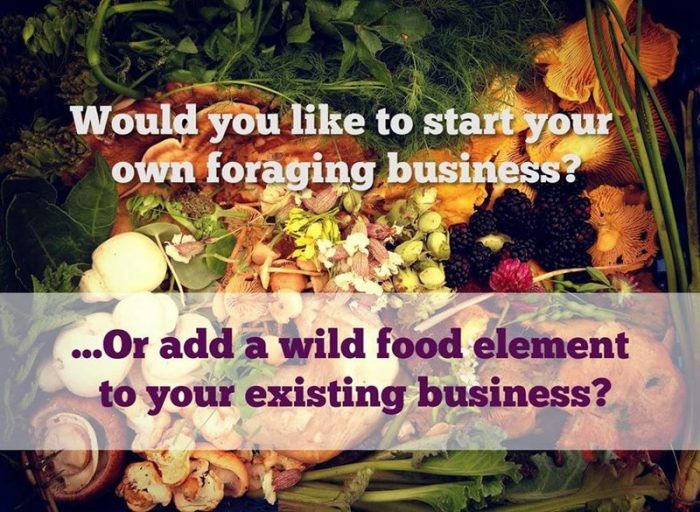 This programme has been developed to help small businesses (existing and new starts) to develop foraging-based enterprises in the FVL LEADER area (follow links to see the boundary map of this area). For a full description of the course curriculum, its objectives, how to apply, training dates, the commitment required from applicants, and the boundary map of the FVL area, click here.